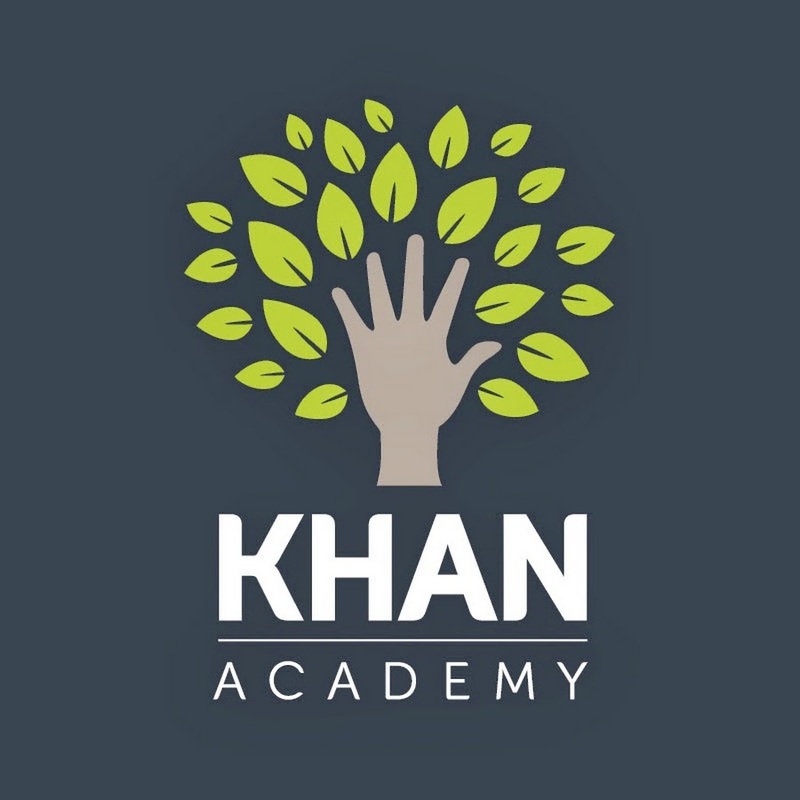 Khan Academy provides supplemental open educational resources to support mathematics instruction in grades K-12. The self-paced is freely available online and addresses the Common Core State Standards (CCSS) at each grade level. Content is presented through video demonstrations and practice problems. Content is presented in “Missions” organized in terms of CCSS domains for each grade level. Missions are personalized lessons that provide instruction targeted to each student’s learning level. Students complete a diagnostic “Mission Warm-up” prior to beginning work. The Warm-up assesses students’ knowledge of the concepts and skills included in the domain.Khan’s adaptive software uses Warm-up results to recommend an individualized pathway through grade-level content. Direct instruction is presented in short video tutorials (i.e., 5 to 20 minutes) that address specific skills or concepts (e.g., linear inequalities). 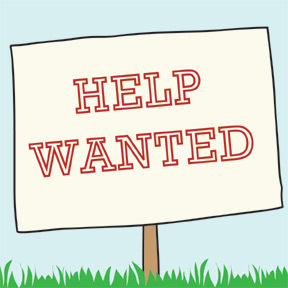 Videos are presented using colorful black and whiteboard demonstrations with voiceover narration. Khan Academy offers practice exercises, instructional videos, and a personalized learning dashboard that empower learners to study at their own pace in and outside of the classroom. Khan Academy tackles math, science, computer programming, history, art history, economics, and more. They’ve partnered with institutions like NASA, The Museum of Modern Art, The California Academy of Sciences, and MIT to offer specialized content. *The content in this section is provided by or adapted from Khan Academy.